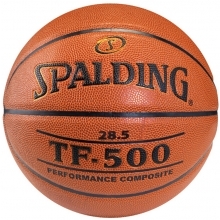 Spalding TF-500 Basketball, MEN'S, 29.5"
The Spalding TF-500 basketball is a great middle-school game ball or high-school practice ball. The TF-500 features a Spalding exclusive composite cover material for the feel of a real leather, nylon polyester windings and a wide channel design. 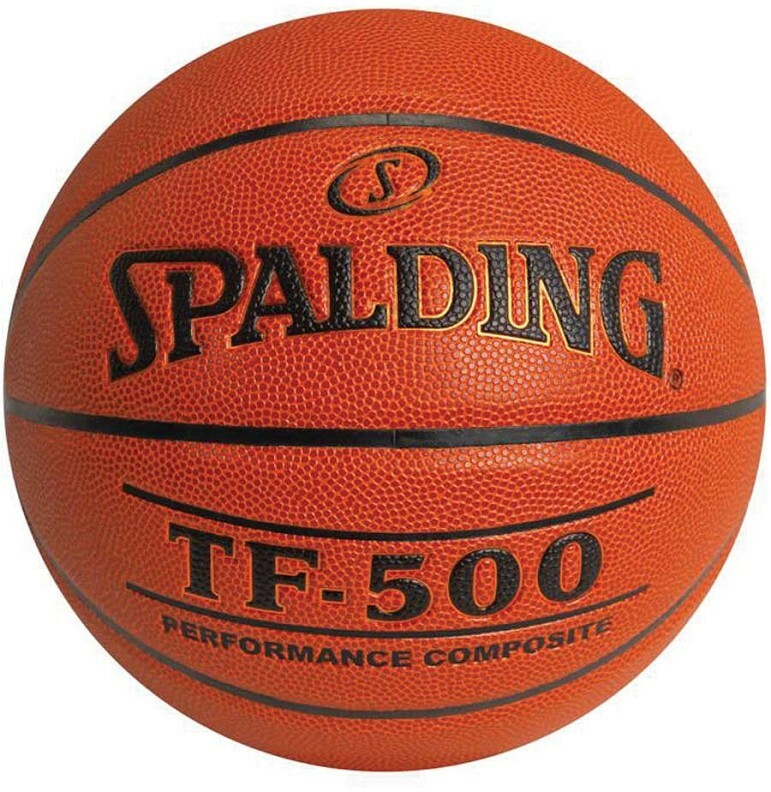 The TF-500 provides outstanding performance at any level of play.